Alliance Field Services brings the experience, people, and quality that makes the difference! 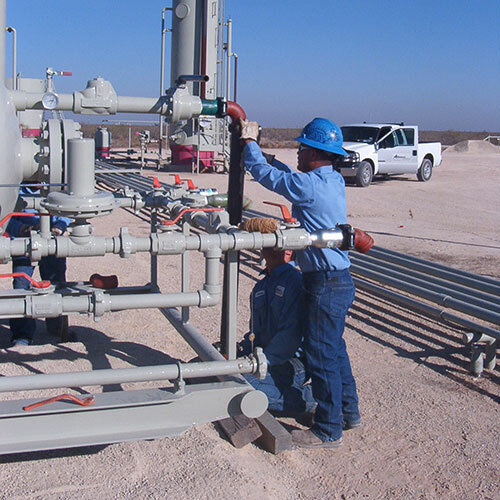 Alliance Field Services LLC was established in 2007 to provide complete field maintenance services to the Permian Basin. AFS has a successful track record and superior reputation in the marketplace characterized by comprehensive service offerings, value-added capabilities, and an extensive list of satisfied customers. Alliance is committed first and foremost to a safe and healthy work environment. Our safety record places Alliance in the top echelon of engineering, construction, and maintenance companies in the United States. To that end, we have trained our field management personnel in the recognition, avoidance and prevention of conditions and behaviors that lead to accidents. Alliance has implemented several proactive plans and Best Practices that have improved our safety performance and results.